Neck and back injuries can be life changing, and often require specialized medical treatment. Damage can range from minor strains, to disc injuries, to permanent nerve injuries, which require major surgical treatment. 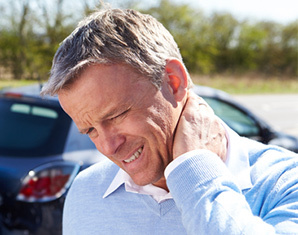 Insurance companies often dispute the cause or the extent of neck and back injuries. This is because spinal structures, discs and nerves are very complicated anatomy which are difficult to treat and slow to heal. Insurance companies work hard to avoid expensive treatment for back and neck pain, and are eager to blame arthritis or preexisting injuries for your pain. If you have experienced neck or back pain in the past, insurers may try to use this against you. We believe this is not fair. 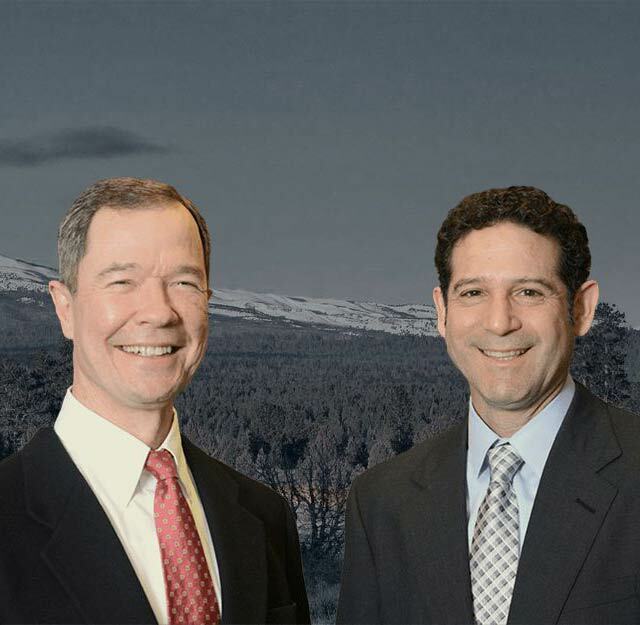 James Bailey and Aron Yarmo have years of experience working with the top back surgeons and neurologists in the region to make sure that their clients receive fair compensation for neck and back injuries. We are familiar with the arguments made by insurance companies to try to avoid giving you fair compensation. We review your medical records and work with your doctors to make sure that your neck and back injuries are fairly compensated. We are proud to fight for your rights, challenging the insurance companies and obtaining fair compensation for you.